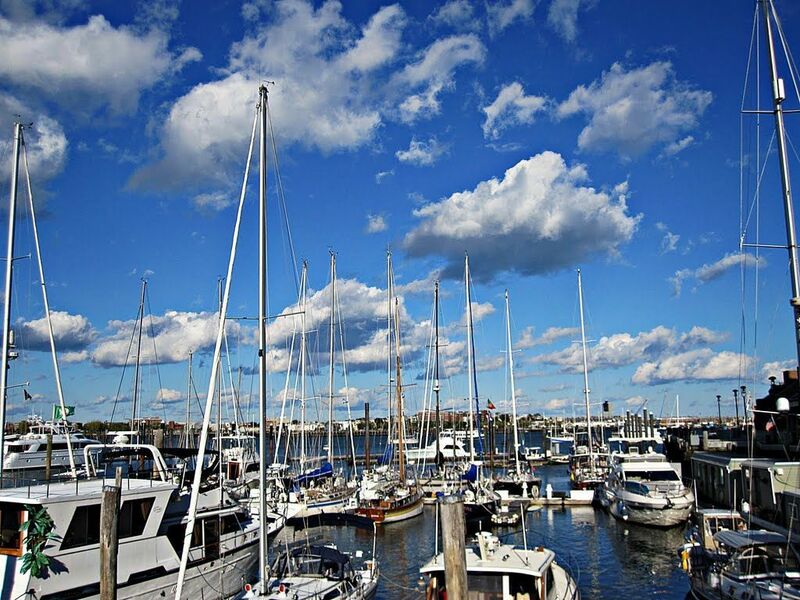 With proximity to the heart of Beantown and a reputation for treating guests as family, boaters are unsurprisingly plentiful at Boston Waterboat Marina. Time is therefore unsurprisingly limited for Manager Chris Cannon and his team. But that doesn't keep them from emulating their Boston Harbor home each day, delighting all visitors with “small town hospitality and big city convenience." 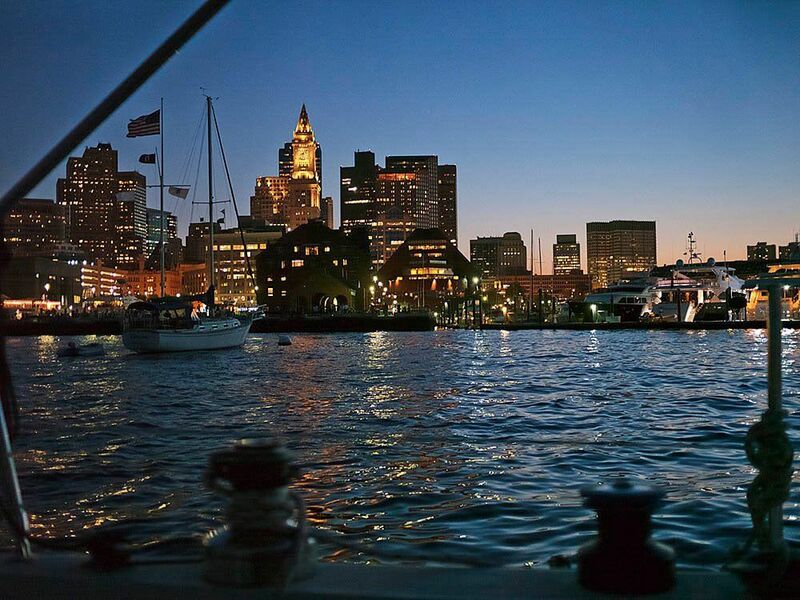 At the end of Boston’s historic Long Wharf, where America’s Founding Fathers once walked, talked and planned Revolution, sits Boston Waterboat Marina, the city’s oldest continually operating yachting facility. For 150 years, this family-owned marina has been a top destination for boaters living in or visiting New England and continues to be a hub of waterside activity today. Waterboat is open year-round, so book your slip or mooring today! The team at Waterboat uses Dockwa to manage all dockage requests, whether booked on their website, through the Dockwa app, or over the phone. Boater payment details are stored on digital Dockwa reservations ahead of arrival, so there's no need for boaters to stop and pay for dockage. Now with Waterboat using Boat Charges to create boater house accounts, boaters don't have to stop and pay for their non-dockage purchases, either. Boaters can ask to charge items like ice, UPS shipments, metered electric and more, right to their Dockwa reservation, and their stay at Waterboat becomes a wallet-less experience. A view from the harbor of Boston Waterboat Marina against the downtown skyline. While Dockwa Boat Charges at Boston Waterboat is a new feature, the concept of a reservation-based house account at Boston Waterboat is not. Before using Dockwa to manage dockage at Boston Waterboat, Cannon and his team filled out a paper card for each boater’s dock reservation, complete with vessel, contact and payment information. With each guest’s payment “on file” during their stay at Waterboat, boaters could charge miscellaneous purchases to their Waterboat bill at any time. In more ways than one, this catering to customer payment preferences put Waterboat ahead of their time. They knew many years before the advent of Apple Pay and Amazon Prime that customers, regardless of what they are buying, prefer checkout and payment to be as painless as possible. Waterboat also knew that the reservation card system they created would not work long-term. Each reservation card was stored in one of several shoeboxes, stacked in the dock office. The time spent completing and retrieving reservation cards and the minimal security provided by cardboard shoeboxes left Waterboat wanting for a simpler, more secure reservation system. It was around the time Cannon was looking for reservation software that Dockwa reached out to propose to Waterboat the time-saving and security benefits of its dock reservation and management tools. 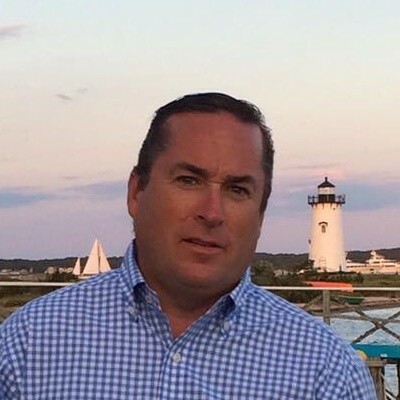 Not only did Dockwa fit Cannon’s need to quickly and securely manage dockage requests, it also enabled him to do so at any time, from anywhere. 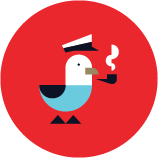 With Dockwa, Cannon can approve dockage requests from his couch at home! "Boaters would always say ‘You have my card on file with Dockwa - can’t you just charge it for my ice?’ With Boat Charges, now we can." So in the fall of 2015, Cannon decided to give Dockwa a shot. Since then, Waterboat has saved countless hours (and shoeboxes!) by creating and retrieving reservations in Dockwa’s secure digital dashboard, rather than on card stock. Waterboat can spend time previously used to record boater information and search through shoeboxes for reservations to enjoy face-time with boaters, improve their docks and think of new ways to delight their customers. Miscellaneous purchases - most commonly, ice - had to be charged outside of the Dockwa system. The boater appetite for a wallet-less experience remained strong as ever. discounting the mooring so that it matched the price of a bag of ice, a marina gate key, etc. Though boaters could charge what they wanted to their boats, this method was neither an efficient use of Waterboat’s time nor an accurate record for keeping track of non-dockage purchases at the marina. Waterboat’s creativity and commitment to customer service here was the most visceral image proving the need for marinas to be able to charge boaters for non-dockage items through Dockwa. Since releasing the Boat Charges feature in Summer 2018, marinas across the country have let boaters “charged their boat” for absolutely everything - from metered electric and bags of ice to boat parts and service fees. And as for Boston Waterboat? The rise of self checkout, mobile ordering and now cashier-less stores indicate that Waterboat has been right on the money in knowing all along what customers want - frictionless, simple transactions, requiring as little effort as possible. So of course, they’re using Boat Charges like old pros. Waterboat's commitment to hospitality (not to mention this view!) 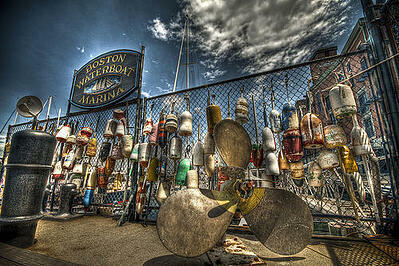 keeps boaters returning to Boston Harbor each year. For more information about how to start using Boat Charges at your marina, head to the Dockwa Learn Hub or contact your Marina Success Manager.